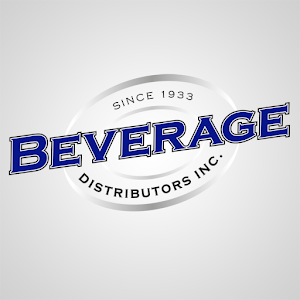 "BruVue will allow us to improve the value of a partnership with Beverage Distributors over our competition." - Mike Conway, Beverage Distributors Inc.
"BruVue has the technology to revolutionize the beer distribution industry. Having visibility into real time inventory levels and consumption rates off each tap presents countless opportunities for distributors and bars to increase sales and profits together." These types of statements made by Mike Conway of Beverage Distributors, Inc. out of Cleveland, Ohio come without hesitation after Mike has seen several local clients try out the new technology. BruVue's patented technology attaches to any tap handle and proceeds to report, in real time, a digital inventory with 97% accuracy within the first month of use. "With BruVue, we can automate the reordering process, freeing up valuable management time and can partner with bar owners to adjust product mix and match trending seasonal or geographical preferences, right down to their neighborhood. We can even help owners with pricing models to increase sales, improve keg turn over, and improve the quality of beer coming off their taps. This level of partnership and optimization is unheard of in the beer industry right now."